If you have recently set up a website, the next thing you’ll want to do is to gain an audience. 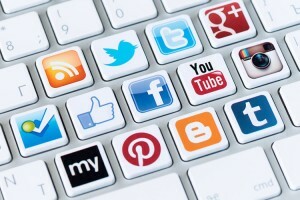 A great way to promote your website is through the social media site, Twitter. 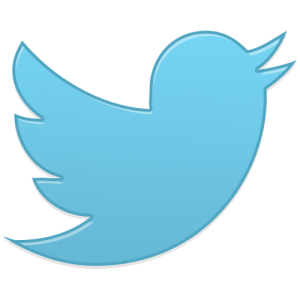 Twitter is unique because it’s intended to be used for short messages called tweets. You only have 140 characters to stand out among the millions of users. However, once you understand the basics behind the website, you should see immediate results. 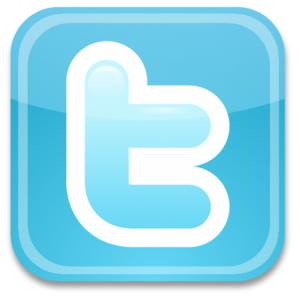 Learn everything you need to know about Twitter and promoting your website. Use your website’s name as your Twitter handle. Use similar color schemes as your website. Use your website’s banner page for Twitter’s header photo. Use your website’s logo for your profile photo. The other important thing is writing a short bio. You only have 160 characters to impress a potential follower. It’s best to highlight the main idea behind your website. Add keywords in your bio that will help identify your niche. That way, others who have similar interests can find you. And of course, don’t forget to link your site’s web address. Be social to help develop relationships. Retweeting any interesting posts or links. Asking questions to your followers. Since you want to target a specific group of people, what can you do? Find someone who has a large number of followers and a similar niche to yours. Go through their list and add followers that way. Also, use the search bar on Twitter. By typing in related keywords to your website, you will find users who are interested in your niche. By following them, they should follow you back. Post engaging content and know when to. Once you have a following, you need to keep them by tweeting engaging content. Since posts on Twitter have a short-life span, you can get away with tweeting multiple times a day. However, you also don’t want to spam. With every link to your website that you post, try to tweet something entertaining. It’s also a good idea to consider reaching to people in different time zones. By using a tool like Hootsuite, you can schedule all of your tweets for the upcoming week. Now that you have learned everything you need to know about Twitter to help promote your site, sit back and watch your audience grow.